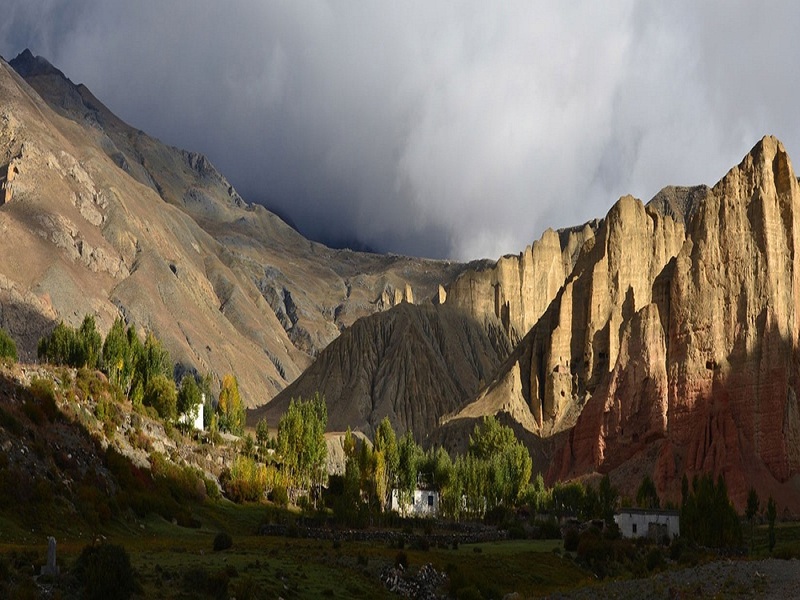 Upper Mustang is quite simply the most gorgeous scenery in Nepal, comparable with the best in the world and is worth every bit of the special permits required. 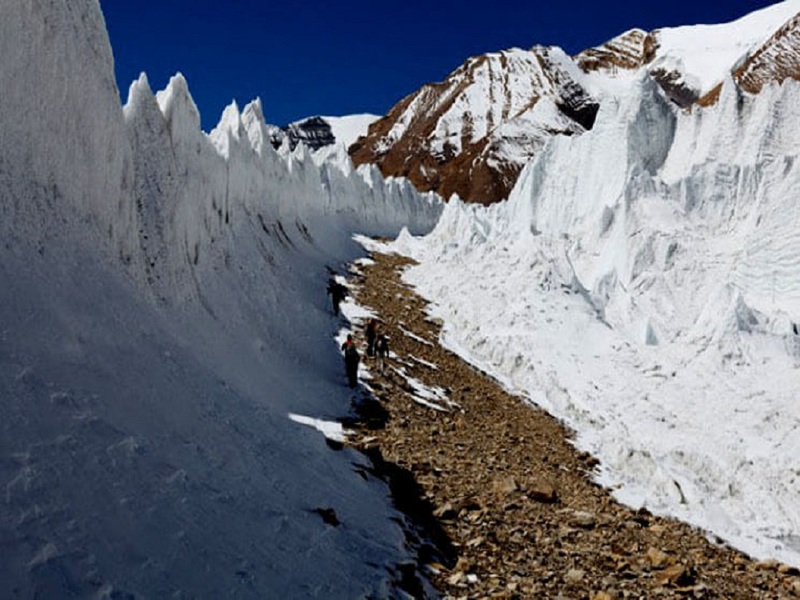 The Saribung 6000m pass section is tricky with many expeditions failing with bad acclimatization planning and/or losing the way, however, our crew has been there multiple times now and we know the region better than anyone else. We aim to submit the 6328m/20,750ft peak too. 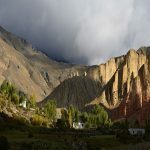 We start with a full Upper Mustang trek to the fabled city of Lo Manthang then head east over a once elusive high pass to the Nar-Phu valley system, one of those special places that was only relatively recently opened up to trekkers. Day 1: Arrive Kathmandu 1350m. Day 4: fly Jomsom, trek Kagbeni 2800m. Day 5: trek Tsele (Chele) 3100m. Day 6: trek Shyangmochen (Syangboche) 3800m. Day 7: trek Tsarang (Charing) 3560m. Day 8: trek Lo Manthang 3800m. Day 9: Stay Lo Manthang 3800m. Day 10: stay Lo Manthang 3800m. Day 11: trek Dhi 3400m, crossing Lo La. Day 12: trek beyond Luri Gompa 3850m. Day 13: trek Ghuma Thati 4780m. Day 14:rest-acclimatize Ghuma Thati 4780m. Day 15: trek Barche Khola. 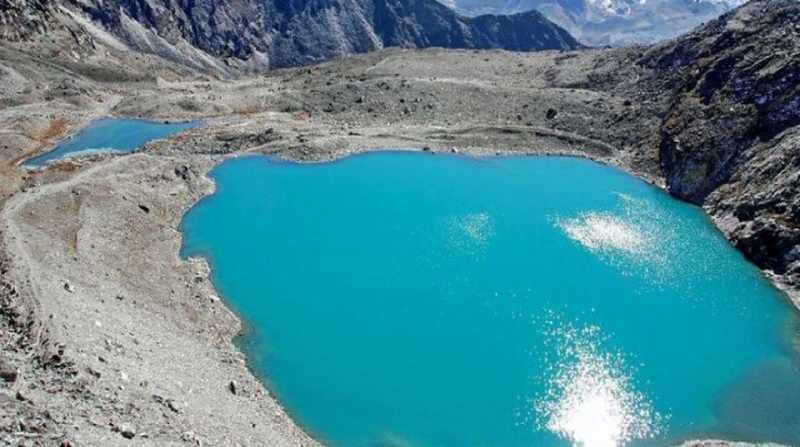 Day 16: trek Damodar Kund 4990m. Day 17:rest-acclimatize Damodar Kund 4990m. Day 18: trek Japanese base camp 5200m. Day 19: trek advanced base camp 5800m. Day 20: climb high camp 6042m. Day 21: Climb Saribung 6328m, cross to rough camp. 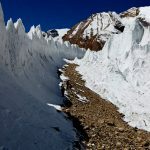 Day 22: trek Brikuti BC 4950m. Day 23: rest Brikuti BC – spare day. Day 24: trek Phu 4000m. Day 25: Stay Phu 4000m. Day 26: trek Methang 3560m. Day 27: trek Koto 2640m. Day 28: trek Tal 1700m. Day 30: jeep-bus to Kathmandu.